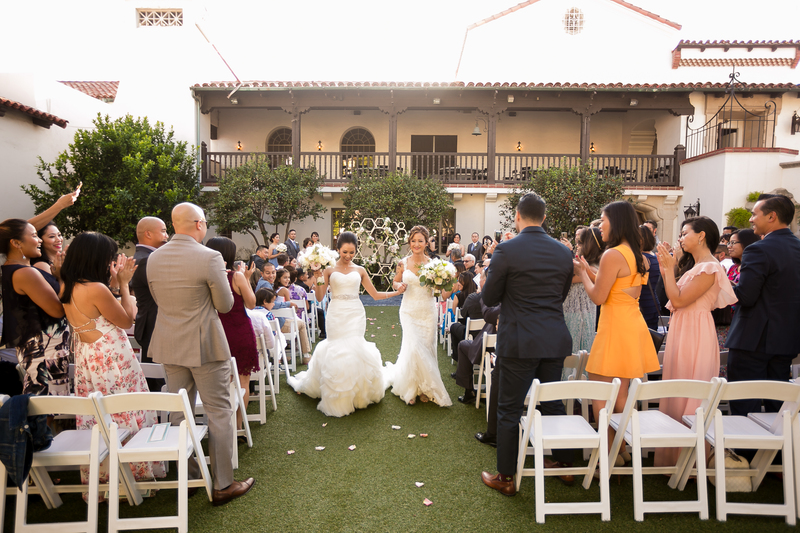 The artwork and architecture at Bowers Museum make it the perfect place for a couple looking to have a unique wedding. We love that there are so many areas offering a different feel, all in one location. 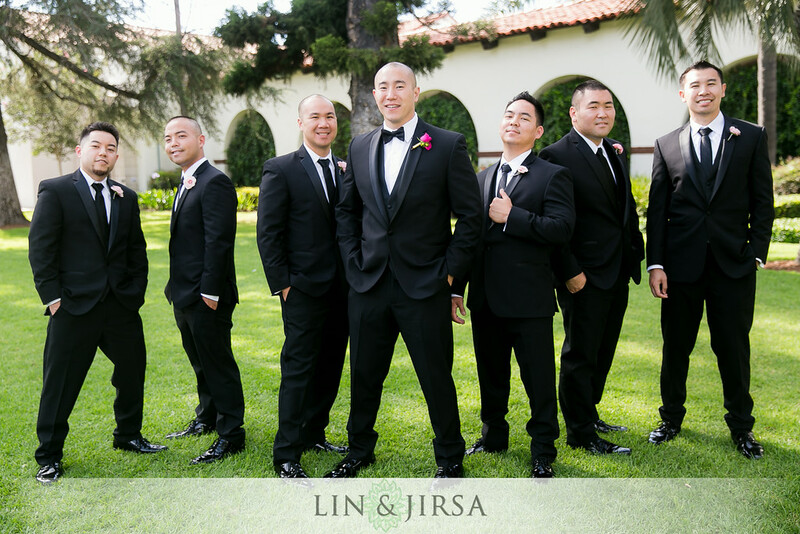 Through out the location, there are many backdrops for a great photo. The Margaret & Cleo Key Courtyard can be used for both ceremony and reception. 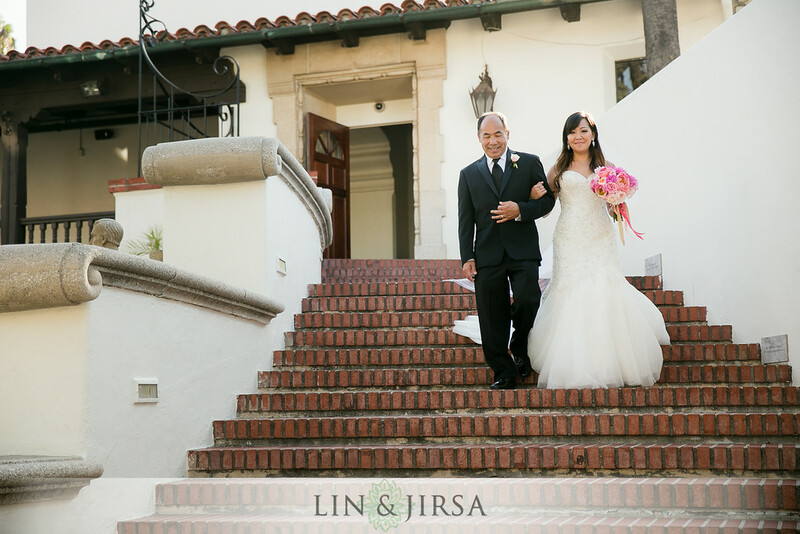 The staircase is perfect for a dramatic grand entrance! 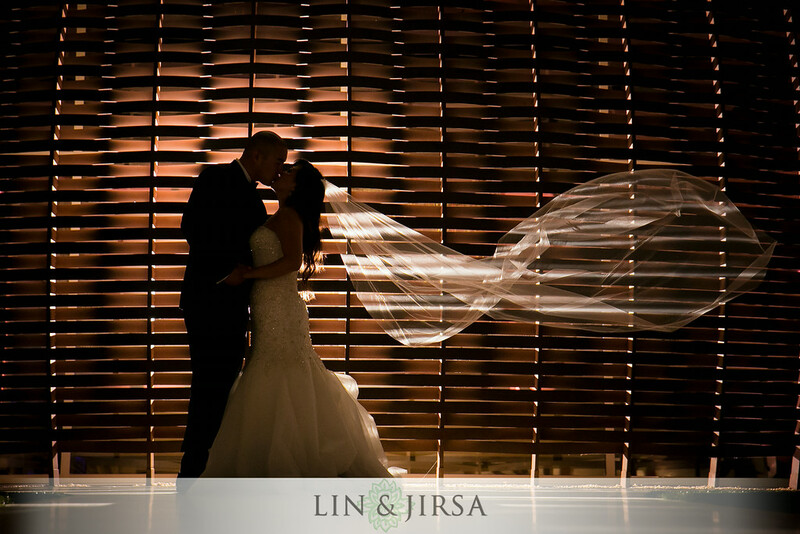 The Huang Sculpture Garden offers gorgeous scenery, ideal for an intimate wedding and great lighting for photos. 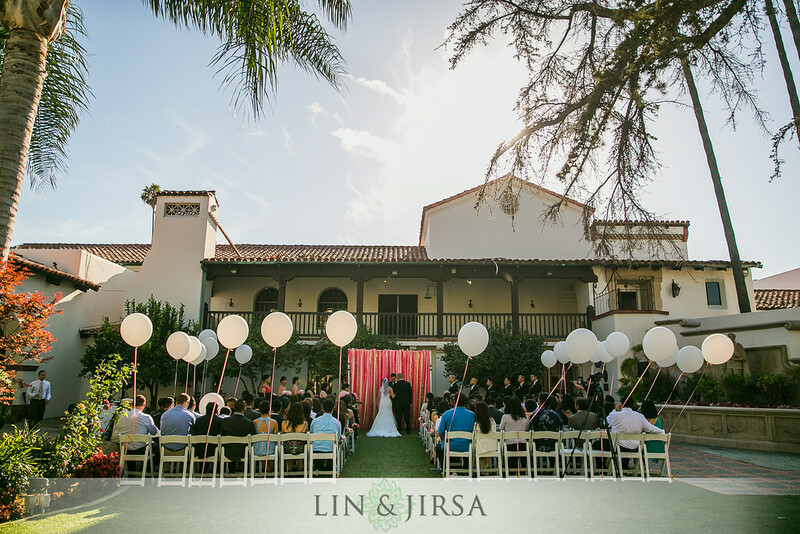 The John M. Lee Court flows from inside to outside and can be used for both reception and ceremony. Unique art pieces are showcased throughout the area, adding a little flare to your big day.